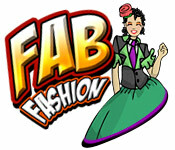 Fab Fashion is hours of fashion fun for everyone! The big show is coming up, and Kate Masters has minutes to measure, cut, and sew her artistic designs before the models hit the runway! 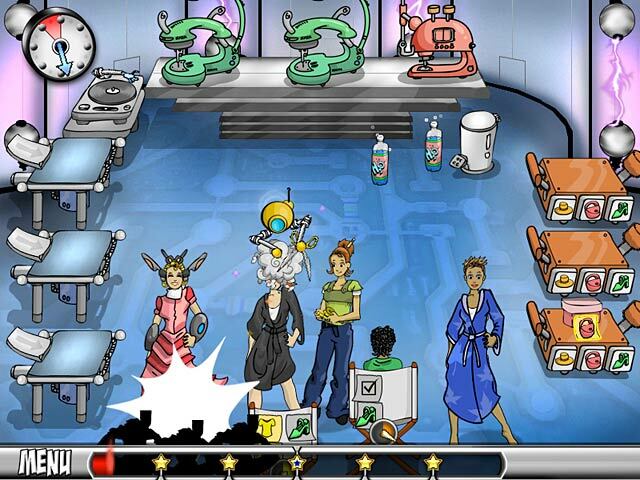 Work your way up from small town seamstress to a couture superstar through 48 levels in eight unique cities. The amazing depth and endless design possibilities in this fast-paced game give it a unique edge you`ve got to see to believe!